Here is the recipe for making Fish Molee/Moli. I make Fish Moli for Christmas, Easter and other special occasions. It is best to use Fresh Fish while making Molee. 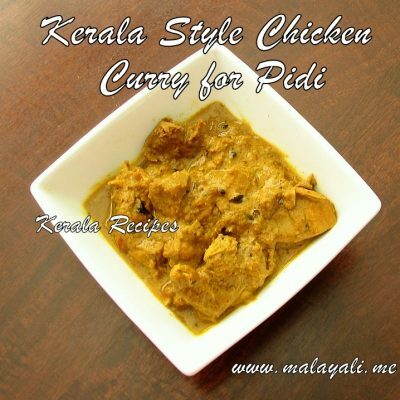 You can use Seer Fish, King Fish, Pomfret or Pearl Spot for making Fish Molee. Marinate the fish fillets using the above ingredients and keep it aside for half an hour. 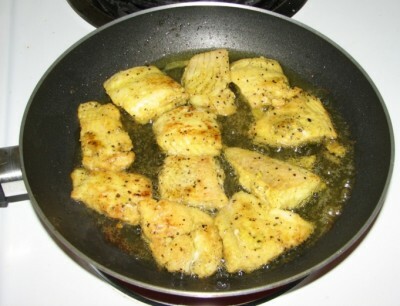 Heat oil in a pan and shallow fry the fish fillets lightly. Do not wait for the fillets to brown. It should be fried very lightly around 50%. Remove the fillets from oil and keep aside. Heat 2 tbsp oil in another wok. Add the cinnamon sticks, cardamom and fennel seeds and saute for a minute. Add the slit green chillies, thinly sliced ginger and garlic pieces and saute for a few minutes. Add the chopped tomatoes and saute well until pulpy. Next add 1/2 tsp turmeric, 1 tsp pepper powder, 1/2 tsp red chilly powder, 1 tsp Garam Masala Powder and stir fry for a minute. Pour 2 cups of thin coconut milk along with some salt. Simmer the coconut milk for 5 minutes but do not boil it. When the coconut milk is hot, add the lightly fried fish fillets and cook covered on medium-low heat for 10-12 minutes till the gravy starts to thicken. Be careful not to boil the gravy or else the coconut milk can separate. Finally, pour 1 cup of thick coconut milk and simmer for another 3-4 minutes. Sprinkle 1 tsp of vinegar. Garnish with more curry leaves. I tried this @ home & it tasted superbbbbbbbbbbbb. 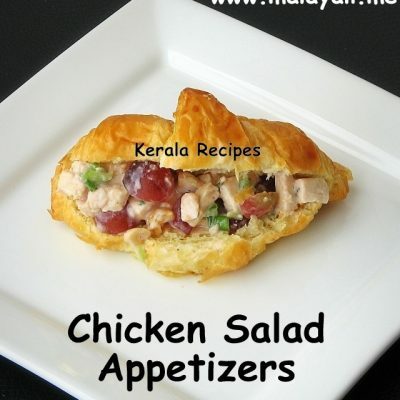 A grt non-veg dish for any occasion. Good..really gud………. been trying ‘molee’ recipes.This one definitely a keeper. Live away in another country so used a fish called Baramundy . Don’t know the name in our lingo :)Also added curry leaves.next time should go easy on garam masala..may be a pinch. YUMMMMMMMMM .Thank you.Everyone go for it!!!!!!!!!!!! 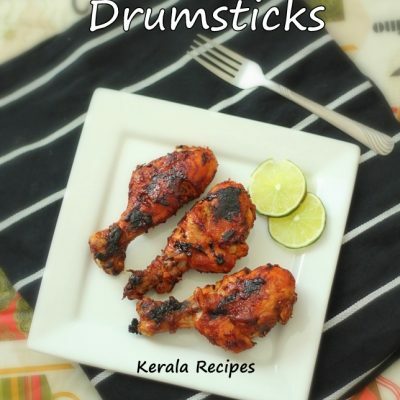 Btw in Kerala we mostly use something called ‘kokum’, not tamarind. Tried and it tastes good, but one thing when I tried to boil the thin coconut milk along with the fish fillets, the milk got separated. But after when I added the thick coconut milk, I could see a little change. Please suggest. Try simmering the fish in the coconut milk instead of boiling it. Cook on low heat and the milk shouldn’t get separated. I use Canned Coconut Milk and I guess that’s why it has never separated. Hope this helps. 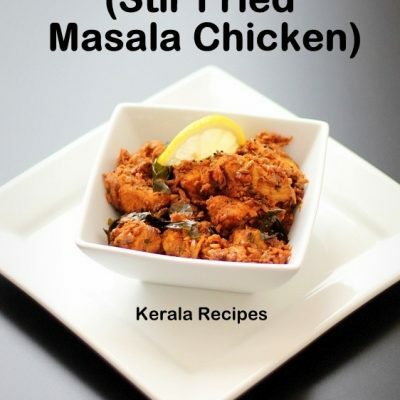 Yum… this is one of the best Fish Mollee recipes that I have seen so far… will try it out!! This is a great recipe i tried it but instead of vinegar can we use kokum for sourness. Am i correct? Pls give me a suggestion. I haven’t tried Fish Molee with any other souring agent other than vinegar & tomatoes. By Kokum, I guess you meant Fish Tamarind (Kudam Puli). 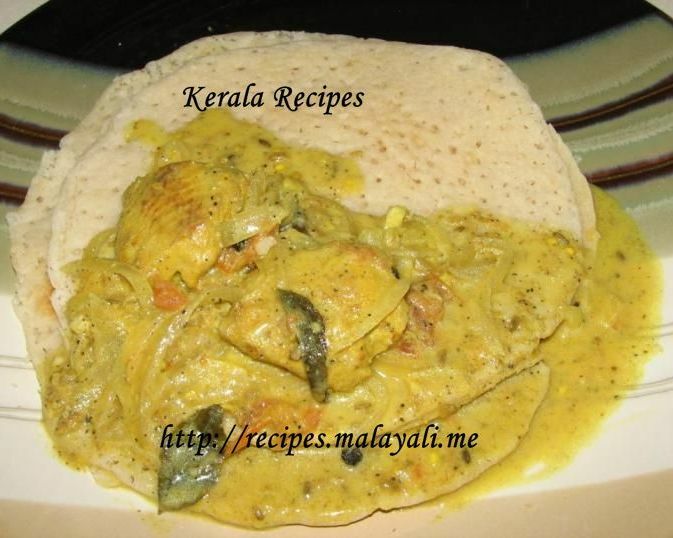 Kerala Fish curry is normally made with Kudam Puli but I don’t think it is used for fish molee. Hi I tried it . It was my first dish in ma home….. thanks….. 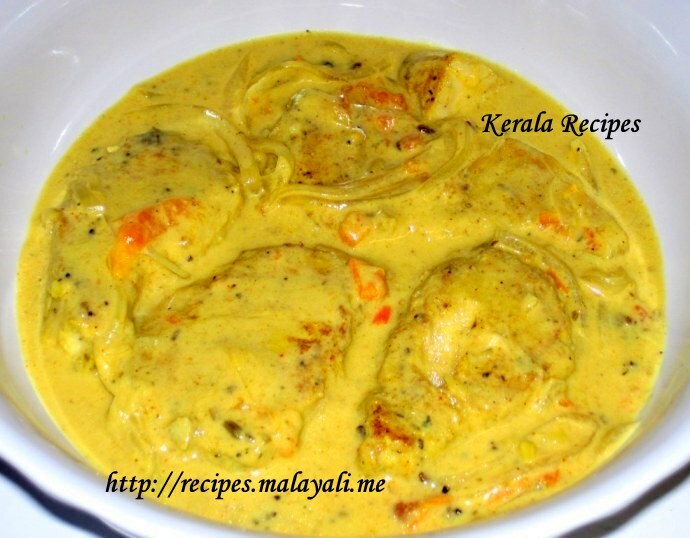 I made this Fish Molee and served it with Appam and my guests gave me so many compliments. Thank you so much! 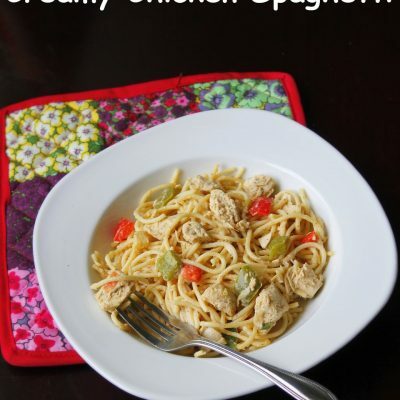 Good Recipe..Tried it and came out well. I love ur fish molee recipe. I have made it so many times and my whole family likes it. Thank you! Great website. Thanks for putting all recipes that i’ve always wanted together. Made Fish molee today. I have a recipe but for a change tried this. Came out well. Though I think it needs a bit more pepper or the sweetness of the coconut milk comes out strong. Keep up the great Website! This is such a lovely recipe. Made it and it instantly reminded me of being back in Kerala. Making it again this week for my girlfriend who will love it. It turned out beautiful.. thank u so much for posting this recipe.. i omitted the vinegar though.. wanted mild sourness.. definitely a keeper. I prepared fish moilee for the first time and came out excellent. For a long time I was looking for the authentic recipe. Finally I am happy with this one. Please share with us a nice beef curry recipe if you have.